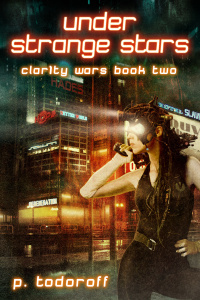 Free Fiction of the cyberpunk kind. With pictures. Enjoy.